Albums: they’re a chance for producers new and old to show us what they’re capable of. And if these five full-lengths from the first half of 2011 are any indication, there’s an abundance of talent in the world of producers this year. While there are plenty more where these came from (Africa HiTech, Steffi, and Tim Hecker all put out incredible full-lengths in the last six months and really deserve their due), what truly stands out about those that made this list are their commitment to a particular vision and the confidence with which they carry out that vision. Plenty of producers make statements, but only a handful put them so eloquently. Few dance music albums arrive with as much hype — and as much baggage — as this young Londoner’s debut full-length. There were the crossover R&S releases, the Feist cover, the major label deal, and the ensuing worry from “serious dance music” camps that all of this guy’s new fans couldn’t possibly understand why he was good in the first place, or — worse — that he was just dumbing down dubstep sonics for the easy listening set. As I listen to this surprisingly humble album for at least the 2,000th time, I’m wondering who’s failing to understand whom. 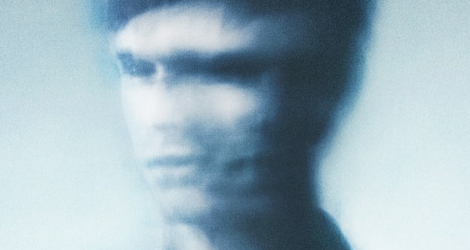 When James Blake first started bouncing around the Internet after a pre-Christmas leak, it was clear that it wasn’t next-level bass music so much as some artifact from another plane altogether, one where Nick Drake fucks with FL Studio and FWD>> is a place you go for a good cry. “I don’t blame them,” Blake remarks about his apparently miffed siblings on “I Never Learnt To Share,” but he could easily be talking about the haters. Well, it’s their loss, because those willing to accept a new context for the rumble of the future were in for a quietly compelling set of incomparably indescribable tunes. James Blake may get all the credit this half-year for bringing dance-musicisms into the realm of singer-songwriters, but Johannes Auvinen certainly deserves a big high five for bringing singer-songwriterisms into his little corner of dance music. 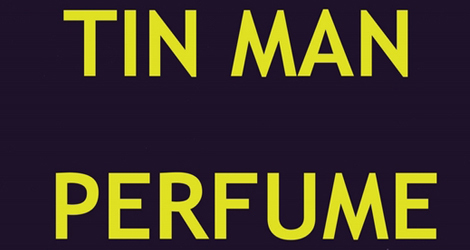 Yes, Perfume is filled to the brim with ridiculously amazing house tunes — the finest of Auvinen’s career, in fact — but propping up the incessant sprinting of 707 samples and diva piano licks is some truly compelling compositional craftsmanship. To hear Tin Man tell it, that piano was something of a game-changer: rather than “noodle” in search of tunes, he sat down at the ivories and chiseled out an entirely new Technicolor context for his famously anemic vocals. There’s nary a loose thread in this tapestry, but if the gods are just the album’s sprawling centerpiece, “Lost In LA,” will go down as a house classic — if one of the 50,000 records he has on the way later this year doesn’t have track that bests it. Ah, to be young and ambitious and in possession of boundless energy in New York City. You grind and grind and grind until one mid-afternoon you wake up under a bench in Prospect Park, where a glance at your newly shattered iPhone screen reveals you’ve been there for at least a day and a half. The first half of Drew Lustman’s second FaltyDL full-length feels a little bit like this: the haze and jumbled-togetherness of the day-to-day, the release of an epic night out, and the bright world viewed through squinty eyes for an uncomfortably long time afterward (out of which Lustman stitches together the woozy “Voyager,” one of the year’s most unexpected anthems thus far). By the time a whisper in “Play With My Heart” reminds you that “tonight, it’s party time,” you’re still regaining your bearings and primed to exasperatedly brush off the suggestion. 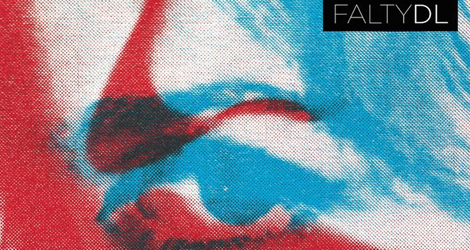 Where some heard a dearth of floor-ready tuneage, I hear many of dance music’s most endearing recent obsessions sneaking outside the club and experiencing life as it’s actually lived, with all the complications that entails. “Artificial” need not imply “fake.” I mean, just because most of what’s in that stash of candy you keep tucked away in your cubicle doesn’t exist in nature doesn’t mean it’s not delicious. 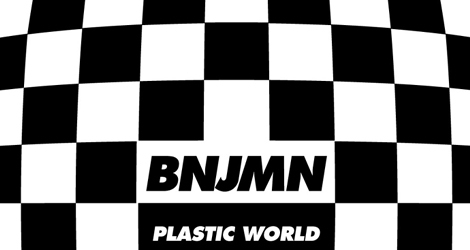 Likewise, we can’t fault BNJMN for crafting an album of well-informed dance tracks made out of sounds that no piece of Roland gear could ever produce. Plastic World is undoubtedly the year’s strangest exercise in sound design — a record that massages you in nooks and crannies you weren’t aware sound could squeeze in to — but it’s also accessible to the point of being eerily familiar. Ben Thomas reminds me not so much of other producers but of some sort of dance music Jeff Koons, a (potential, if he keeps it up) master of the postmodern and an embracer of the sort of technology that allows art to fully assume the postmodern. (Hopefully he won’t start hiring a staff of bedroom producers to do all his bidding.) An auspicious beginning if ever there was one, Plastic World will likely remain on our minds until list-making begins anew at the year’s end, in part because I can’t imagine anything else sounding remotely like it. One senses that DJ Qu, who told LWE he put Gymanstics together from a pool of “maybe 100 tracks,” feels the accomplishment of crafting a full-length more than most producers. 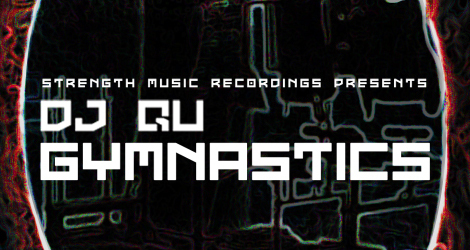 What’s acutely rad about Gymanstics— and why it’s something of an achievement — isn’t so much that Ramon Lisandro Quezada put together a compelling narrative, though he absolutely did; it’s more that he enunciated his unique vision of club music more completely than he’d ever been able to do on one 12″. (As the album’s novel each-slab-sold-separately vinyl release suggested, such an enunciation requires three.) Qu is as flexible as ever, moving from Rinse-ready house (“Babyluv”) to Dettmann-ready techno (“Get Sum”) to a smidge Autechre-ish (“Thrilla”) without sounding artistically overextended. In fact, by the end of the record, he sounds more like himself than he ever has. With Gymnastics, Qu has shown us a producer can have an inimitable aesthetic without backing himself into a corner. I look forward to the next time his hard drive fills up. no love for Rick Wilhite? Great choices and nice to see Tin Man on here, fantastic album. Two other really great albums this year are Andy Stott and Emptyset. +1 on the Fundge Fingaz comment too. After reviewing the albums. I must say that out of those LPs my choice is DJ Qu’s Gymnastics LP so far this year.